Deontay Wilder beat Polish boxer Artur Szpilka in ninth round knockout to successfully defend his WBC title in Brooklyn, New York. Szpilka was able to take the fight into 9th round after not many people gave him a chance to survive more than 5-6 rounds. 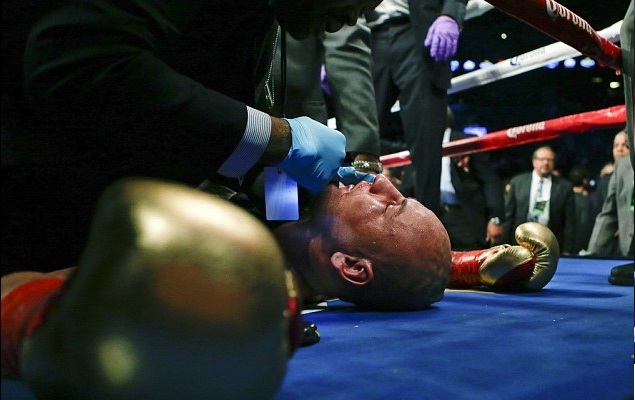 Wilder was in control most of the fight but Artur Szpilka did had his moments but as the fight wore on he was out of his depth as Wilder produce a stunning knockout. Highlight of the night was Tyson Fury storming the ring after the fight and demanded a fight against Wilder which was not taken very well by fans in the ring as they were booing Fury. Deontay Wilder was calmed even when Fury was into his face. Wilder called Fury “A phony and labled him more an actor than a boxer”. But we all know Wilder-Fury will be made possible only after rematch with Wladimir Klitschko. This is how the showtime boxing championship night ís schedule for. 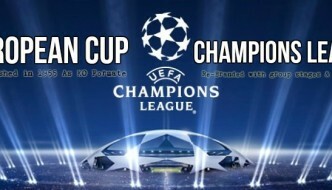 The coverage will start with preliminary bouts and a couple of undercard fights. Below is the schedule for Showtime Boxing Championship for Saturday, 16th January 2016. Short Preview: Deontay Wilder has set his sights on getting a prized fight against the winner of Klitschko-Fury II rematch but before that he has to get the better of polish heavyweight title hopeful Artur Szpilka. Szpikla has been brash and trash talking all through the build up and will become the first Polish heavyweight champion in history if he were to defeat Wilder on saturday night. He is four year younger that Wilder and his only notable fights were against Tomasz Adamek which he won and Bryant Jennings defeat in 2014. On paper Deontay Wilder should win this one with ease and he looks in pretty good shape going into the fight with his very impressive undefeated record of 35-0, with 34 Knock Outs. Having said that he never fought a top level boxer yet and Artur Szpilka comes in the same category which elevated Wilder’s record to 35-0 so far. Once Wilder get this fight out of the way he should start thinking about bigger fights against the likes of Klitschko, Tyson Fury or even Anthony Joshua. 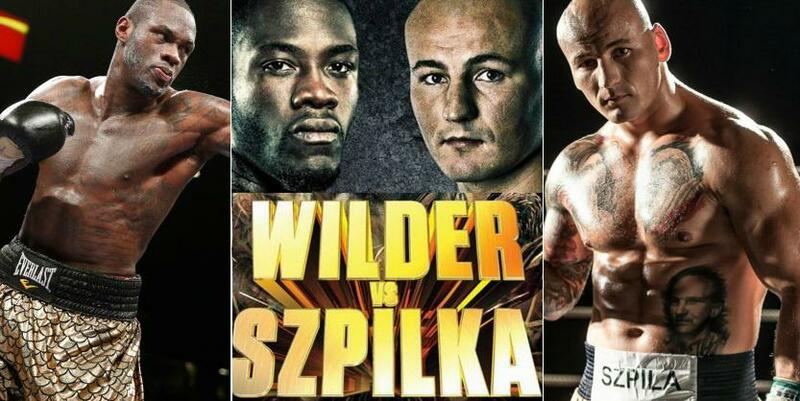 Predictions: Wilder right about wins every comparison against Szpilka with height, reach, experience all going Wilder’s way and I can not see Szpilka doing any damage to Wilder. Having said that its boxing and we havnt seen Wilder if he gets caught how he would react. But i am going with a easy nights work for Deontay Wilder.